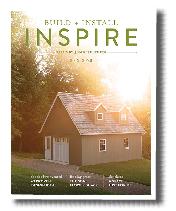 After more than two decades of building barns, garages, playhouses, potting sheds, cabins and custom homes, our structures still go together like old-fashioned barn raisings, each relying on the top skills of the company’s craftsmen, on renewable resources and our own methods, developed for efficiency and Earth-friendliness. We begin with careful, efficient designs that complement every housing style. Then we choose bright lumber -- cleaner and straighter boards than in many houses. 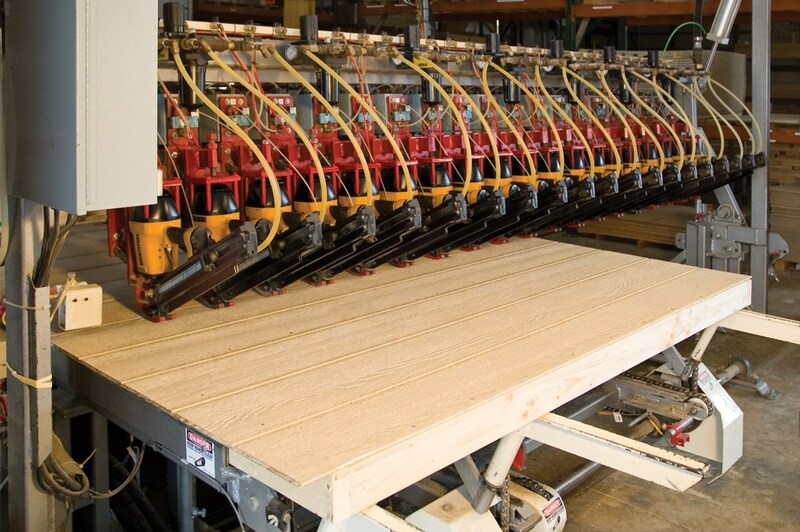 Manufactured wood for siding, flooring and trim comes from small, fast-growing trees harvested from well-managed SFI-Certified forests. 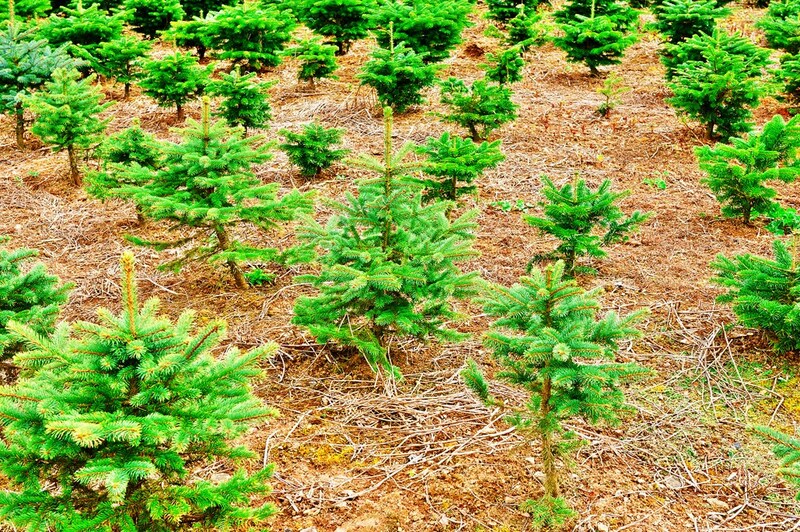 We plant hundreds of trees a year, to ensure the future of this precious renewable resource. 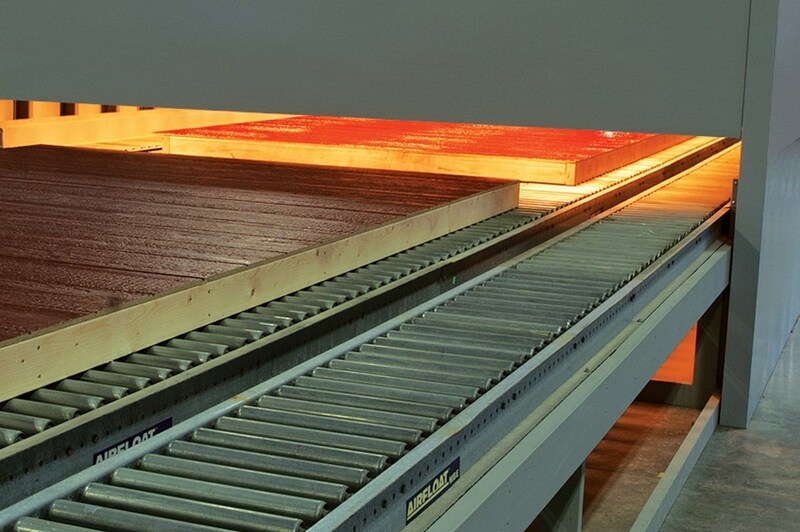 Panelization wastes less and creates stronger, straighter, tighter walls. It lets us build a better barn while protecting raw wood from exposure to the weather. Even the largest structures can be built with surprising speed and minimal disruption to the job site. Panelizing is clean, green and efficient, resulting in a structure that is, quite frankly, better than stick-built. Paints and stains cure best with seven days of hot, dry weather, something that is often impossible. Our indoor curing process solves the problem. 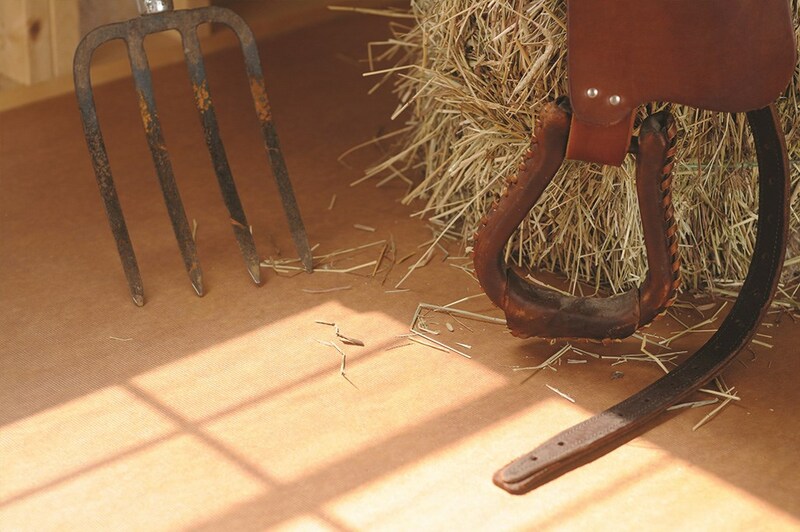 It replaces nature with a controlled exposure to heat and UV rays, replicating a hot sun and improving the adhesion of the finish on every barn or shed. This finish is now available on built-on-site barns, too. JDM joists are installed on edge, multiplying strength and stability. Porch barns joists run crosswise under the barn and extend out under the porch. Be sure any porch barn you buy has joists running this way -- lengthwise joists allow a porch to settle or even separate. Smart Floors have world-class resistance to moisture, termites and fungus, as well as a smooth, easily swept surface.